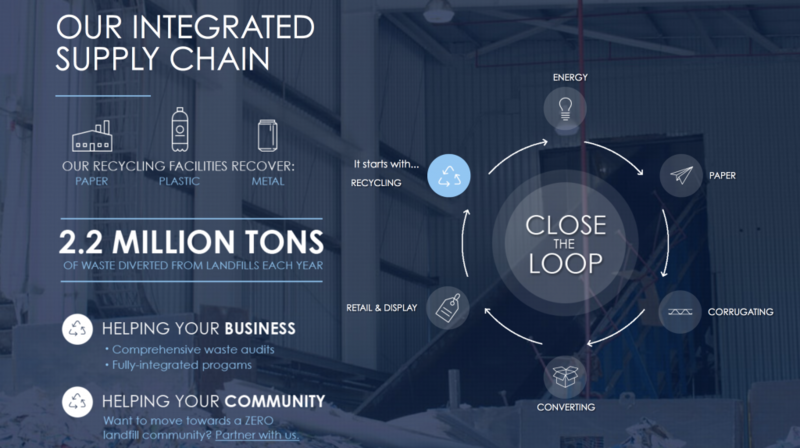 Close the Loop refers to giving used products new life – and a signature program at Pratt Industries. Thanks to innovative partnerships and a vast national network, we annually collect more than 2.2 million tons of recyclable materials. Doing so not only extends the reach of our sustainable practices, it helps our customers achieve their own environmental goals. Ever-conscious of minimizing our environmental footprint, Pratt Recycling has quickly grown into a modern, integrated recycling system. Not only is recycling the right thing to do for the environment it is also a cornerstone of our operations, helping us create our 100 percent recycled paper-based packaging solutions. With 16 Material Recovery Facilities (MRF), four – soon to be five – 100 percent recycled paper mills, and multiple corrugating and sheet plants throughout the country, Pratt’s operations reach from New York to California. 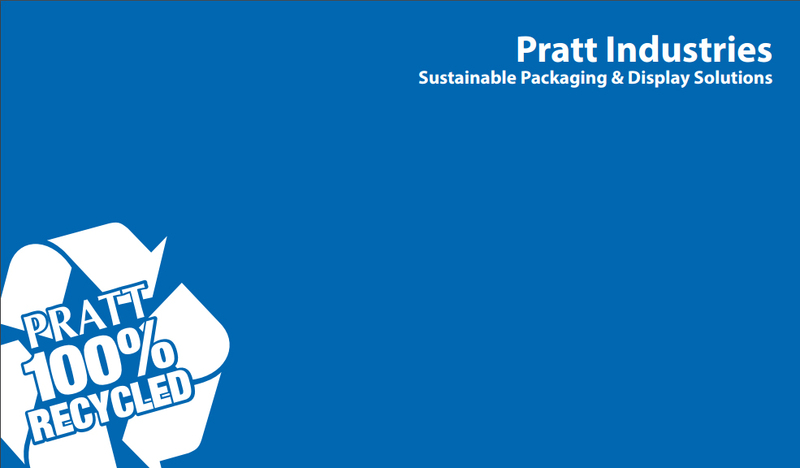 By recovering recyclable materials – not just paper and paper-based packaging, but also plastic and metals – Pratt Recycling provides a sustainable and cost-effective solution for our customers while preventing valuable resources from heading to landfills. Our hub and spoke concept allows for the collection of recyclable materials as we deliver new boxes to our customers, thereby creating beneficial fuel and transportation efficiencies. Recovered materials are then transported to our MRFs and later used to create new paper-based packaging products in our mills. Some items that cannot be recycled become fuel for Pratt’s clean energy plant. Thanks to an integrated approach, Close the Loop solves collection challenges and yields results for our customers. Further, a single point of contact, strategic planning and targets, and quarterly program reviews provide additional value for our customers. When it comes to sustainability, few activities add more value than recycling. Taking a valuable resource and turning it into a new product used in everyday life is a win-win for the environment, our communities, and the world in which we live. Pratt Recycling is proud of our recycled paper products and of the Close the Loop program. Not only are we providing recovery solutions that generate revenue for our customers, we are working together to protect natural resources for future generations.